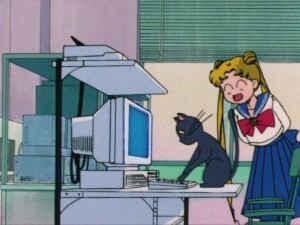 Posts that aren’t related to any specific content such as site updates and outage notifications. 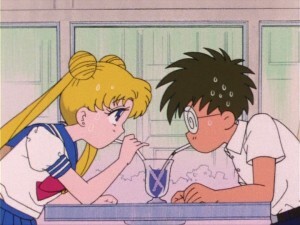 Happy Valentine’s Day to all of you romantic Sailor Moon fans. 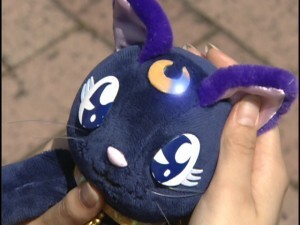 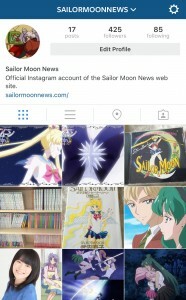 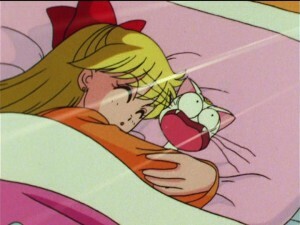 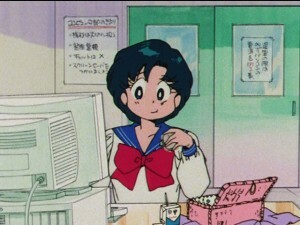 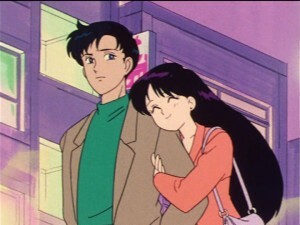 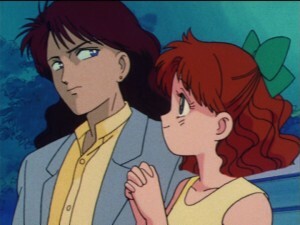 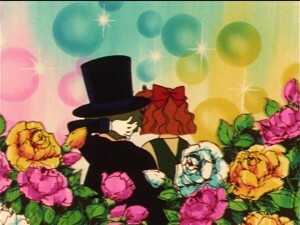 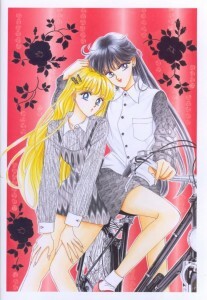 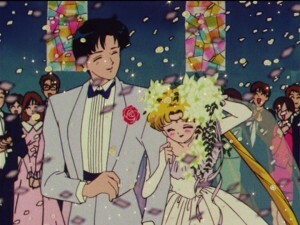 Enjoy these images of various couples in Sailor Moon!